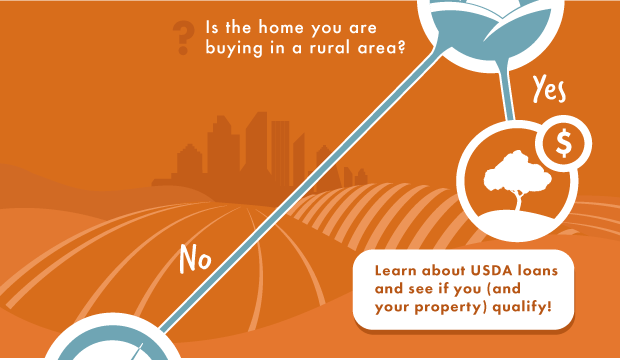 Buying a home soon? Be sure to weigh your mortgage options. 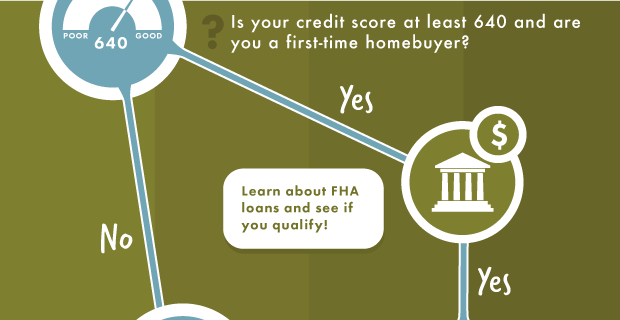 Click on each loan type in the chart to see if it might fit your situation. Remember, this is just a simplified starting point. 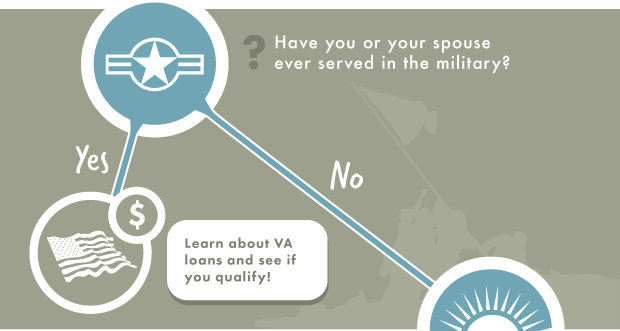 Multiple loan options may be available to you. Your best resource for loan shopping is your loan officer. Please note: HomeAmerican Mortgage Corporation’s principal offices are located at 4350 S. Monaco Street, Suite 200, Denver, CO 80237. HomeAmerican Mortgage Corporation (NMLS Unique Identifier #130676; NMLS Consumer Access website: http://www.nmlsconsumeraccess.org), 866-400-7126. Arizona Mortgage Banker license #0009265. Licensed by the Department of Business Oversight under the California Residential Mortgage Lending Act. 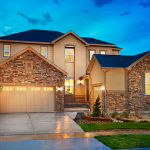 Colorado Mortgage Loan Originator License #LMB100019179. Check the license status of your mortgage loan originator at http://www.dora.state.co.us/real-estate/index.htm. In Nevada, all advertised loans are offered and funded by HomeAmerican Mortgage Corporation, which can be contacted at 7770 S. Dean Martin Drive, Suite 308, Las Vegas, NV 89139, 702-638-4450, License #67. Licensed by the New Jersey Department of Banking and Insurance. Licensed by the Virginia State Corporation Commission, MC-358. Licensed by the Washington State Department of Financial Institutions (CL-130676).